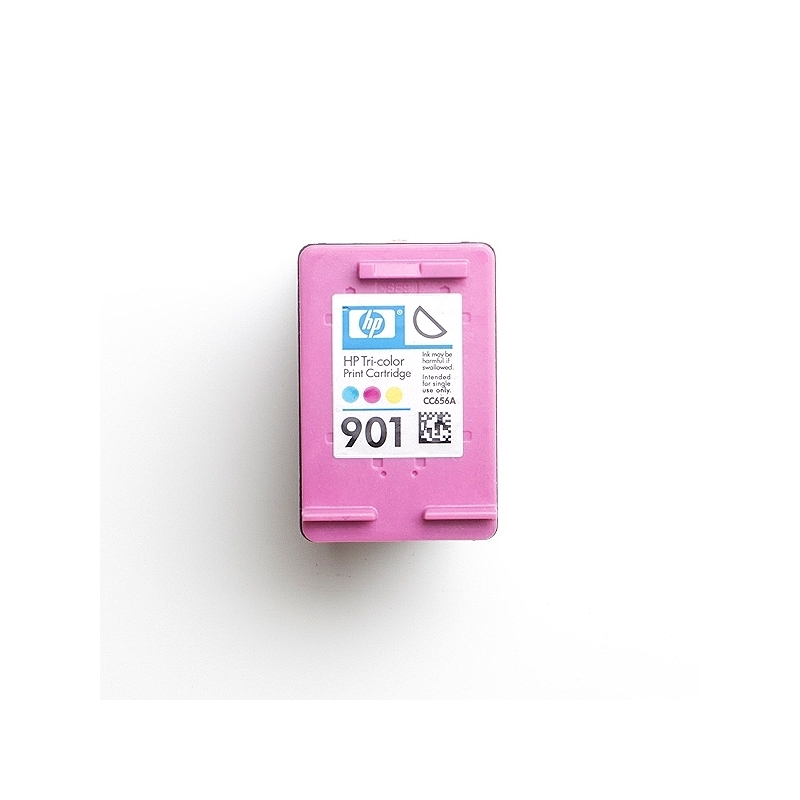 Online Ink Cartridge Recycling - Save empty cartridges versus throwing them in the trash. 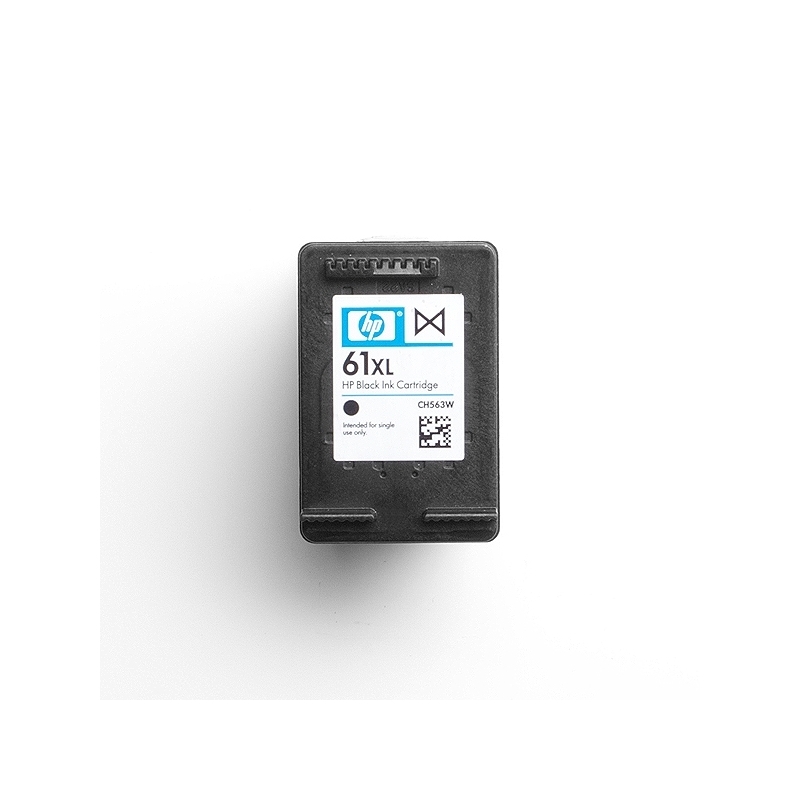 Sign up for an account at InkRecycling.org. 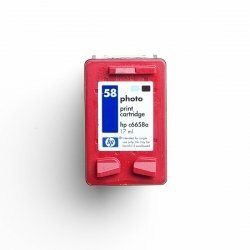 Add your cartridges to your recycling cart by clicking "recycle this cartridge" button and proceed to our get paid checkout. You qualify for FREE UPS Shipping, sent directly to your email in 24 hours or less, that's it! 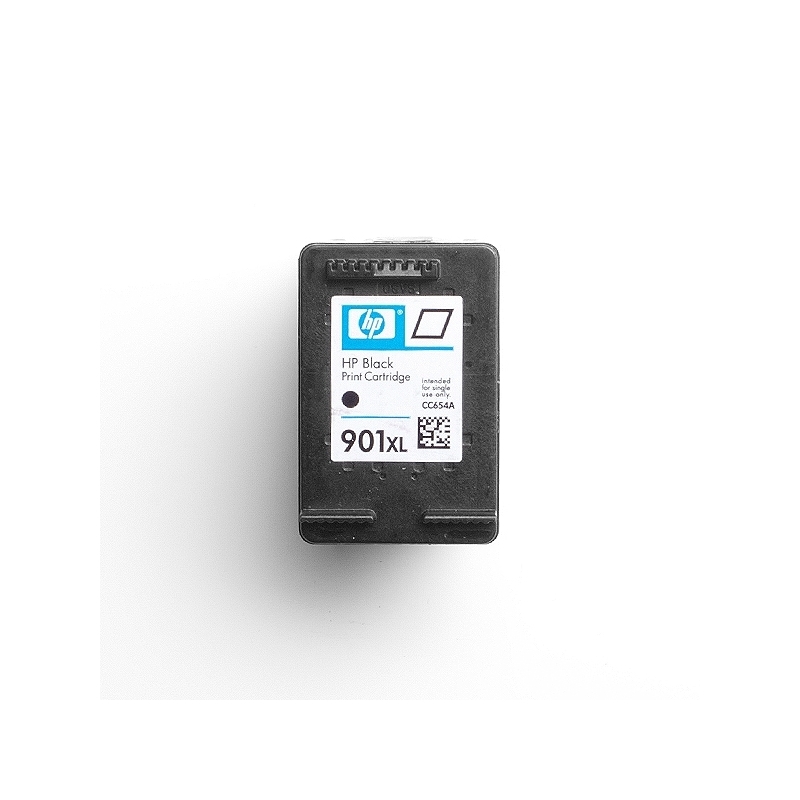 Ready to Recycle Your Empty Ink Cartridges? First Question, would you like to recycle (for cash) or donate? 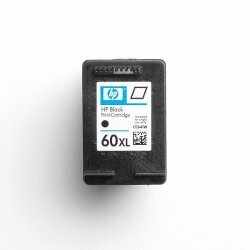 Next, do you have more than 10 Empty Cartridges? Easy Online Recycling with our simple to use Recycling Cart. You qualify for Free Shipping when you use our efficient online recycling cart. Quick and Easy payment - You receive a check Every Month! Get rid of them at your local office supply store. 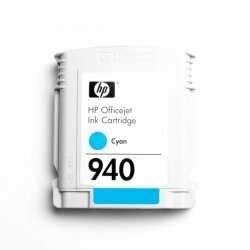 OR InkRecycling.org will offer to pay for your used printer cartridges. 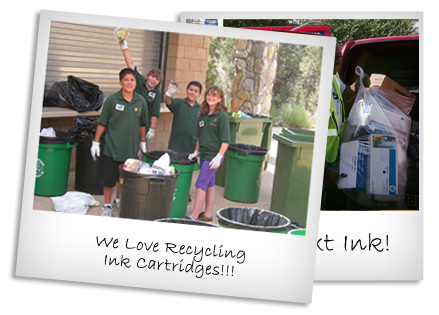 Drive to a local recycling center OR us an online recycler...InkRecycling.org is online and offers Free Shipping. InkRecycling.org is an online service that helps you recycle your empty cartridges for cash. Our team encourages you to take part in a worldwide movement to help our environment. Enjoy the benefits that we have to offer including free shipping and our free recycling management system! 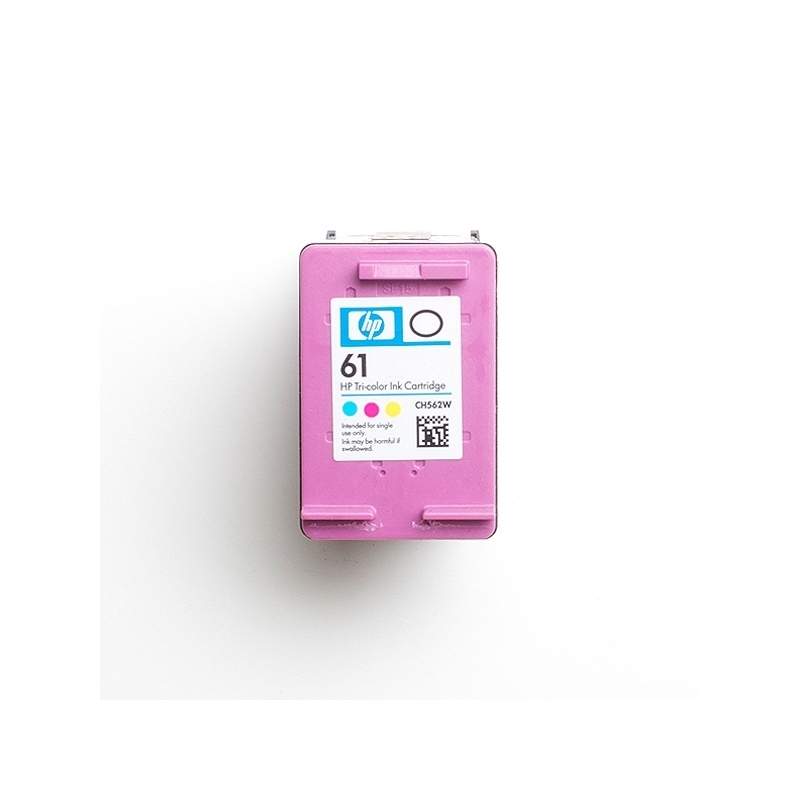 Our purpose as an organization is to decrease the amount of e-waste from empty inkjets by giving everyone the opportunity to sell empty ink cartridges for cash. We are dedicated to involving businesses and schools in our recycling programs, raise money and clean up our landfills. Start your next fundraiser with us. See how much money we can earn for your school. 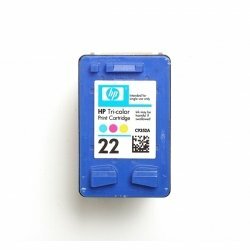 Sign Up for a Recycling Fundraiser and sell your cartridges today! What could be easier than a fundraiser you could use forever? 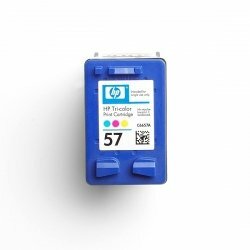 InkRecycling.org provides you with the flexibility of placing an order at any time. Start your next fundraiser with us and see how much money we can earn for your school, charity or business. 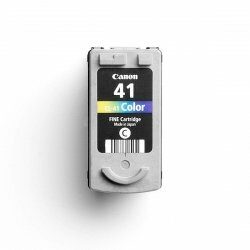 Cartridge recycling is a great fundraiser. Never worry about how much extra money you have to spend on a candy drive. Bottom line -- Recycle and you will never have to worry about spending extra money to start your fundraiser! There is no contract either. 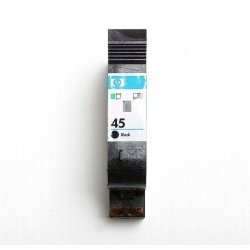 All you have to do is collect the empty inkjet cartridges and we will recycle them for cash! It’s easy to use our ink recycling website for school fundraisers. 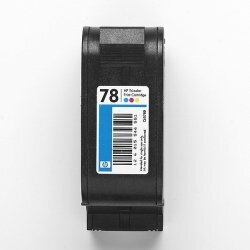 Over that last couple of years, InkRecycling.org has helped hundreds of schools raise money for their causes. Use recycling to earn money and help pay for school field trips or school dances. This is the best way to have some extra money to pay for supplies to pass along to the kids. 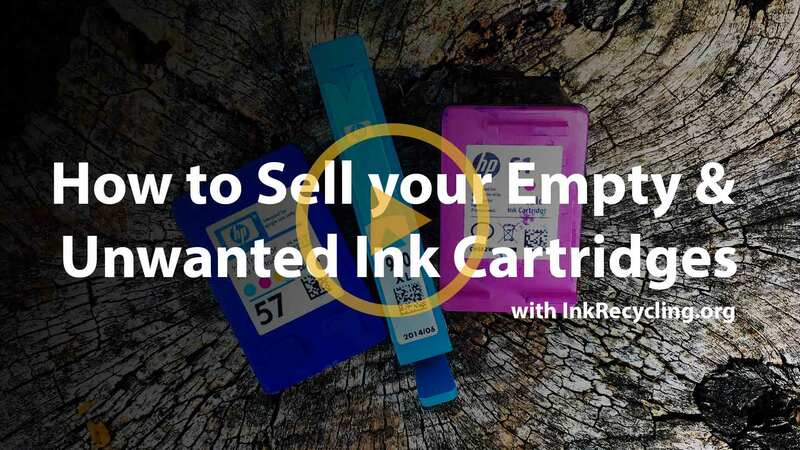 The most effective way to recycle ink cartridges for cash is to start collecting cartridges early in the school year. 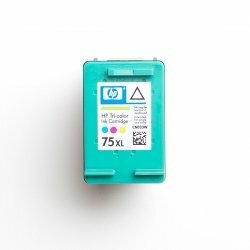 Collect your empty inkjet cartridges and raise the most money for your school!